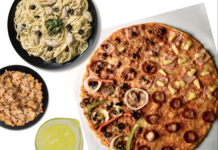 Home Food & Beverage Krispy Kreme Mixed Dozen for Php299!!! 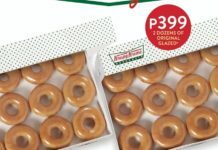 Krispy Kreme Mixed Dozen for Php299!!! Got plans this long weekend? 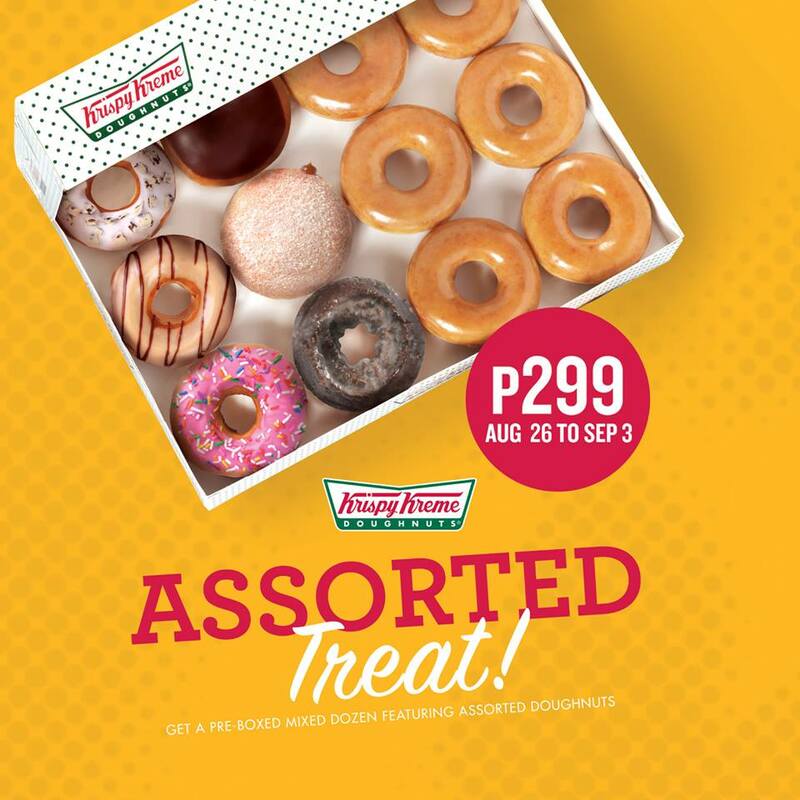 Bring the fun when you share a box of 6 Original Glazed Doughnuts and 6 pre-selected Assorted Doughnuts for only P299 this August 26- September 3! 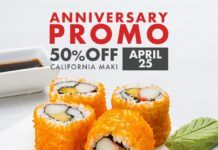 Previous articleOne Day Only: Zark’s Ultimate Burger for Php8!!! Next articleLast Day Today: Buy 1 Take Nike Factory Store Subic!! !